That brief mention in the manual, a copy of which was obtained by CBC News, has prompted some speculation that more details about the anti-stall computer system may have been included in previous drafts, but then left out of the final version. The operating manual mentions the term MCAS under the section entitled "Abbreviations," where the acronym is defined as "Maneuver Characteristics Augmentation System." That's the one and only reference to MCAS, which is suspected of playing a role in two recent crashes involving Max 8 planes in Indonesia and Ethiopia, which killed 346 people in total. Raymond Hall, a former Air Canada pilot, said "it's very interesting" that the subject of MCAS was broached in the manual, but that "no follow-up" was done to explain it. Hall said that Boeing has historically been quite vigilant in making sure that all of its systems are laid out in clear terms, both in pilot training and in pilot manuals. "The system is critical to the safety of the flight. And pilots ought to have known that it was there, ought to have been able to recognize it when it was implemented and ought to have been able to respond effectively," Hall said. He said he didn't think there was any "sinister action" on the part of either Boeing or the U.S. Federal Aviation Administration (FAA), but that it was a "matter of oversight shortage." The only reference in the Max's operating manual to MCAS is in the section entitled "Abbreviations," where the acronym is defined as "Maneuver Characteristics Augmentation System." 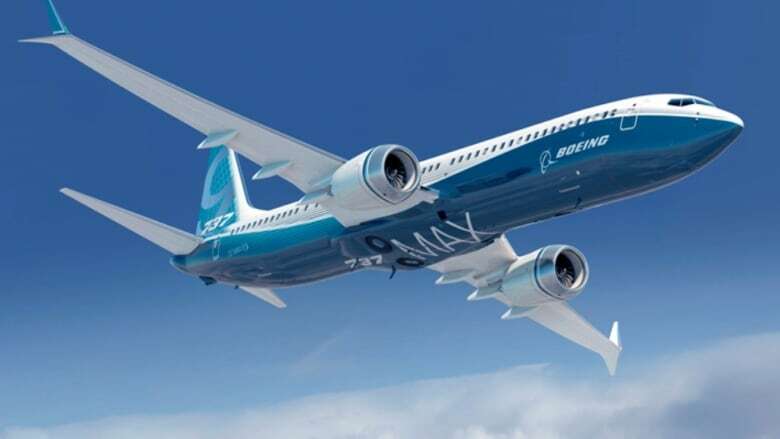 The Seattle Times recently reported that the FBI was joining a federal grand jury criminal investigation into the certification process that approved the safety of the 737 Max. Following the Lion Air crash, pilots sat down with Boeing executives to complain they had not been given any information about the new MCAS system. Dennis Tajer, an American Airlines pilot and spokesman for the Allied Pilots Association, told the Washington Post that during that meeting, executives said they didn't inform pilots about the MCAS because they didn't want to "inundate" them with too much information. In an emailed response to CBC News, Boeing did not deny that there were no references to MCAS in the manual. But spokesman Paul Bergman said that the relevant functions of the system were "described" in the manual, and that "media reports that we intentionally withheld information about airplane functionality from our customers are simply untrue." Yet days after the Lion Air crash, Boeing issued a safety bulletin, providing for the first time details on how the anti-stall system worked and how to shut it down in case it malfunctioned. The Max, which came into service two years ago, features the new automated MCAS, which is meant to prevent an aerodynamic stall, which can cause a loss of lift, sending the plane downwards in an uncontrolled way. This system is designed to force the plane to pitch down if it thinks the aircraft is about to stall. 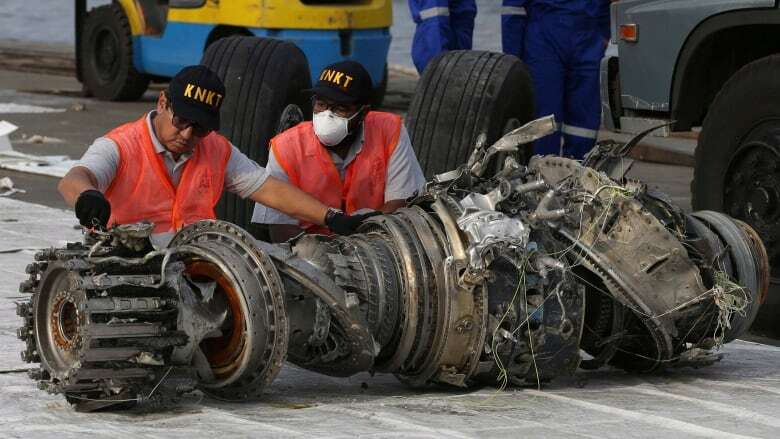 Reports suggest that in the Lion Air crash, the MCAS may have responded to a faulty sensor, leading it to think the plane was stalling, and causing the plane to lurch downwards. The pilots, unfamiliar with the MCAS system, may have been helpless to respond and unable to bring its nose back up. 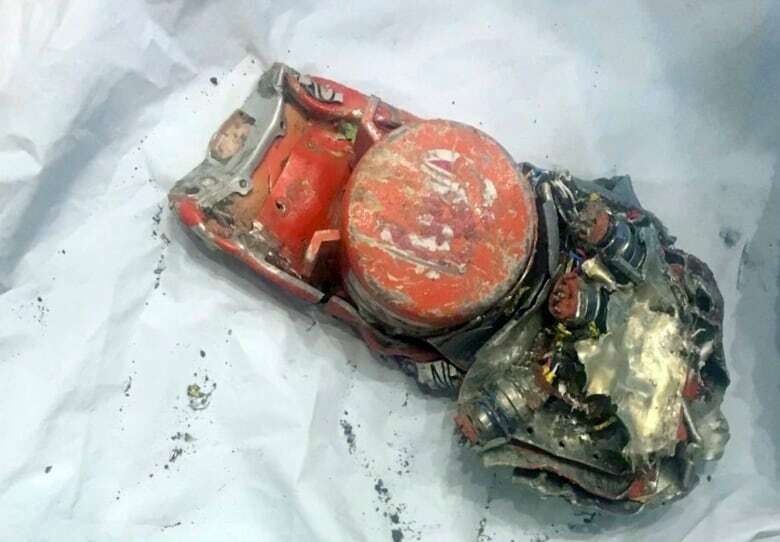 The New York Times reported that in the final minutes of the Lion Air flight, the pilot handed the controls to his co-pilot and flipped through the pages of a technical manual, trying to figure out what was happening. If you have tips on this story, please email investigations@cbc.ca.